Let’s face it, we’re all guilty of operating at near full burn-out all too often; we work, we socialise, we binge-watch Netflix and we don’t look after ourselves as a result. Repeat after us, nachos are not a real food group (insert sad face emoji). Self-care is no longer a buzzword, it’s part of what we know to matter for our physical and mental health and with that the line between health and beauty products is becoming increasingly blurred. Health and beauty are a pretty famous pairing, think fish and chips, yoga and kale – you get the picture! They’ve been going hand in hand for some time, but wellness as a holistic approach to looking, living and feeling our best continues to rise in popularity and it is driving trends for what we put on our faces as well as into our mouths and daily routines! Pinterest reported that ‘self-care’ searches were up a staggering 140% in 2018 and the term looks set to stay on the top of our inspo list for the coming year. So where does beauty fit into our overall interest in self-care and wellbeing? 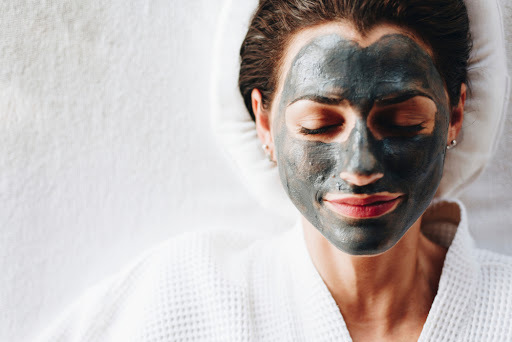 Well what we’re really talking about is lots of little acts that make us feel, function and look better; this includes all the little ways we treat ourselves like a face mask or hair treatment, through to the vitamins we eat or those we rub into our skin. Things that impact our mental wellbeing, often benefit our physical health and vice versa. 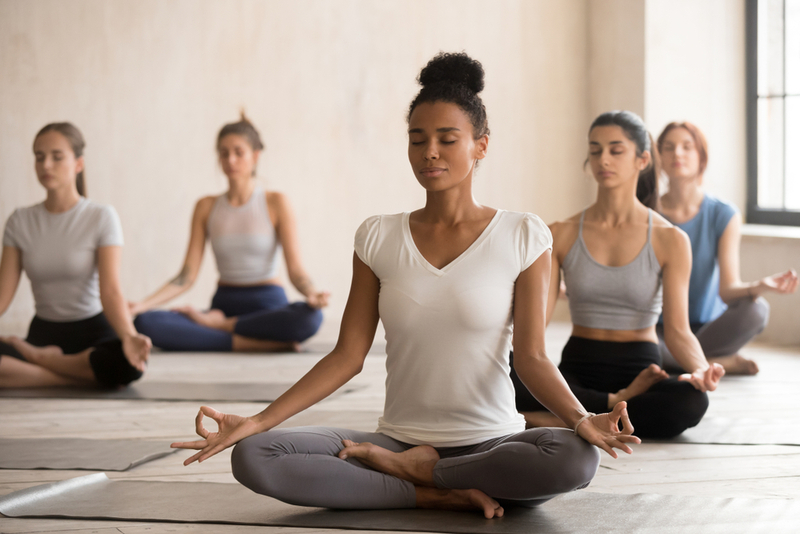 “While self-pampering doesn’t always lead to major improvements in overall health the way a healthy diet and exercise do, the relaxation you get from it can trigger the relaxation response, which can prevent chronic stress from damaging your health, so in a sense, self-care is good for you inside and out.” – The importance of Self-Care, Very Well Mind. Here’s some of the ways modern life can impact how we look and feel, and what you can do about it! If we’re stressed, we might be feeling muscle pain and tension, our heart rate can be elevated and we may even experience symptoms such as breakouts and hives/itching. A great way to tackle these feelings of stress is having a nice bath. Bathing has lots of benefits. Did you know that a hot bath (or shower) can lower your blood sugar, reduce stiffness and muscle pain, encourage sleep, improve circulation and open your pores to let those toxins out?! Lavender is well-known for helping to soothe and bring on those sleepyhead vibes. Add this to your bath for anxiety and fatigue reduction. Simply apply to moist skin. 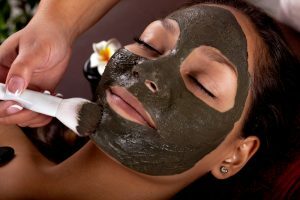 The oil mixes with the warm water to produce an easily-absorbed emulsion which seals in moisture for silky, smooth skin. We all feel a little tired from time to time, but if you go long periods without quality sleep, it can start to impact your health and appearance – there’s that health and beauty link again! The NHS advises that prolonged lack of sleep can affect your overall health and make you prone to serious medical conditions, such as obesity, heart disease, high blood pressure and diabetes – so it’s time to take action against fatigue. Use this wonderful balm to quieten your mind to give way for relaxing sleep without all that mental chatter. Simply apply under the nose, on the lips or on pulse points such as wrists and temples. Simply poor a cap under running water and allow these soothing bath salts to ease aching bones and encourage a calm ,clear mind in preparation for a restful night’s sleep. You guessed it, it’s not just what we’re putting ourselves through, it’s what’s around us too and how that impacts our health and our skin, hair, nails and so on! Pollution is a biggie for the planet and your face! Exposure to air pollution is something we’re all dealing with even if we don’t know it yet. This can impact us in a variety of ways from our respiratory function to our skin, causing dullness, irritation, premature ageing and more. This gem comes into its own here, specially formulated to lift, hydrate, smooth and firm – ideal for tired, world weary skin. Not only that, the antioxidant properties of Vitamin E and Edelweiss combat toxins and pollution whilst Evening Primrose, Rosehip and Moringa Oils nourish and replenish, leaving a rejuvenated complexion. Four products, one goal – to detox and purify your skin. Two different face mask sheets, one peel off mask and some essential nose strips, all infused with the product of the moment, Charcoal. That’s it, love the skin you’re in, treat yourself and remember that our bodies need care and attention so what might feel like a treat could be doing you a much bigger favour!